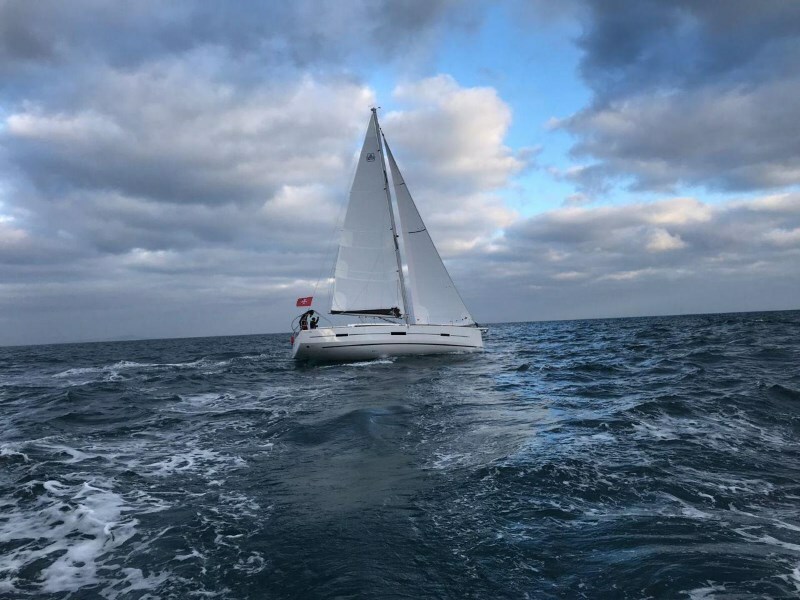 On Wednesday 13 February, very early in the morning, two new boats, Dufour 382 GL and Dufour 460 GL, started its trips towards Malta. 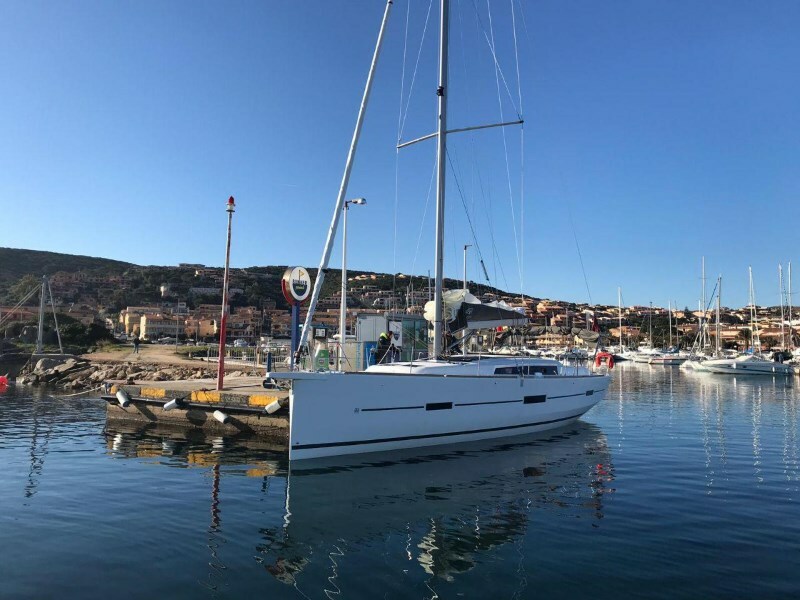 They left from the Dufour shipyard in the north of France, transported by road to Cap D’Agde in the Gulf of Marseille where thanks to the Malta Charter crew they touched for the first time the sea. 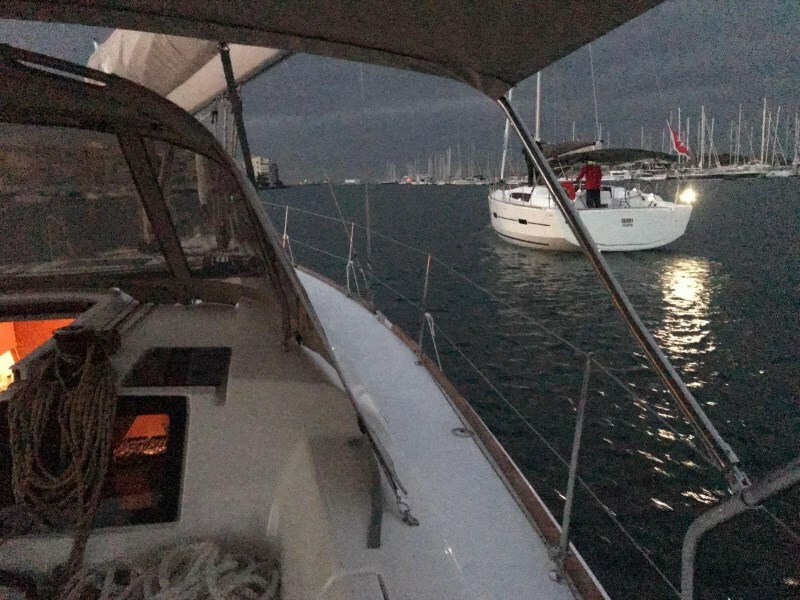 After the necessary tests, refuelling, and a few outings to gain confidence, the Maltese crew is ready to return home. 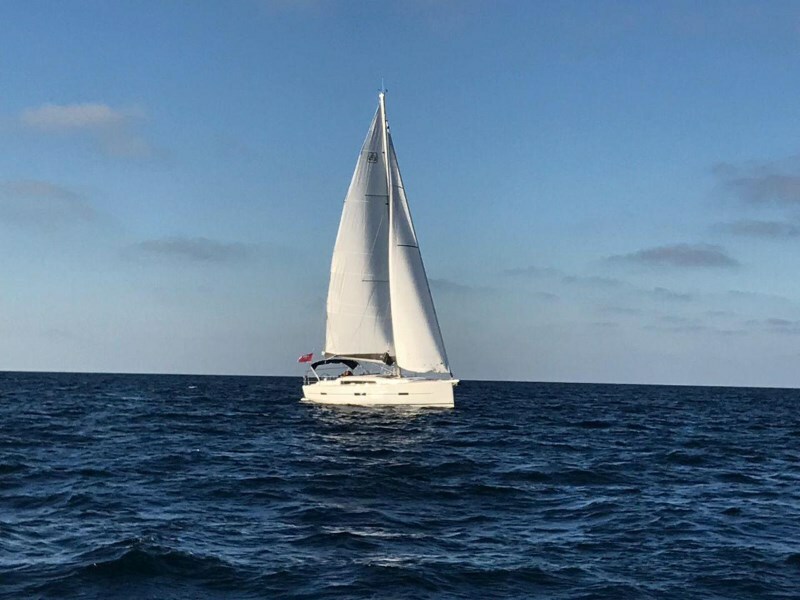 We will follow closely this journey which will add two beautiful boats to the already large fleet of MaltaCharters. These are the boats that we will use this summer for our excursions in search of marine life, uncrowded places, and breathtaking landscapes that only in the Maltese waters you can find. 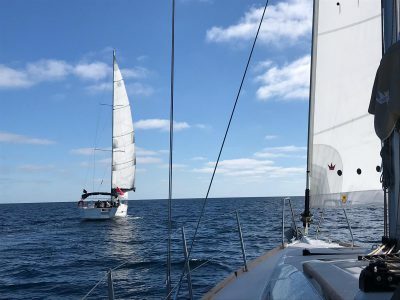 Come with us, book one of these fantastic sailing boats trip. Our Marine Life spotting experiences start From April till the end of October.